For 119 years, Woodland Park Zoo has sparked delight, discovery, and unforgettable memories while teaching people to understand and protect wildlife. Where else can millions of people go eye-to-eye with magnificent creatures, learn about the critical landscapes that sustain them—and our— existence, and engage with communities around the globe working to protect them? People who experience the wonders of the natural world are inspired to protect it. How do I become a Jungle Party Sponsor? 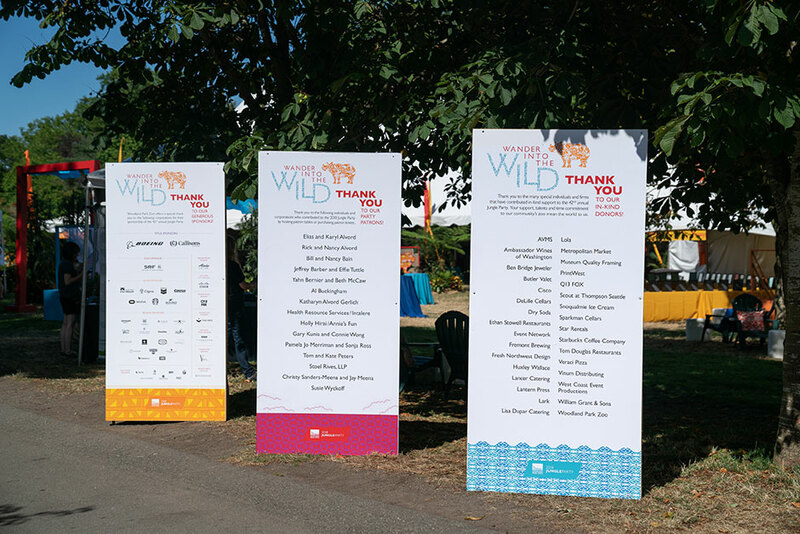 For questions about sponsorship opportunities, please contact Susan Bell, Corporate Engagement Officer at Susan.Bell@zoo.org or 206.548.2439.